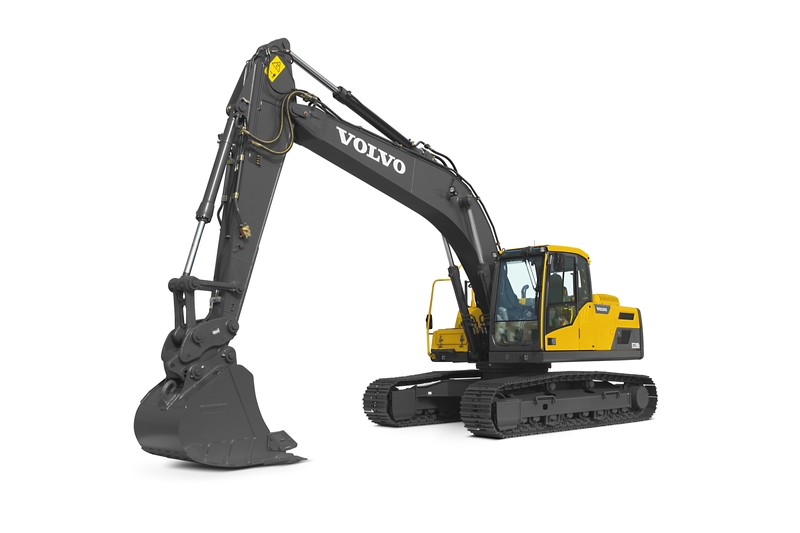 Volvo is the manufacturer of the crawler excavator model EC 220 DL. Find and download detailed specs and data sheets for this machine here. Equipped with a powerful Volvo engine, this EC 220 DL 22.1t machine can provide 128kW or 171 horse power for the crawler excavator. 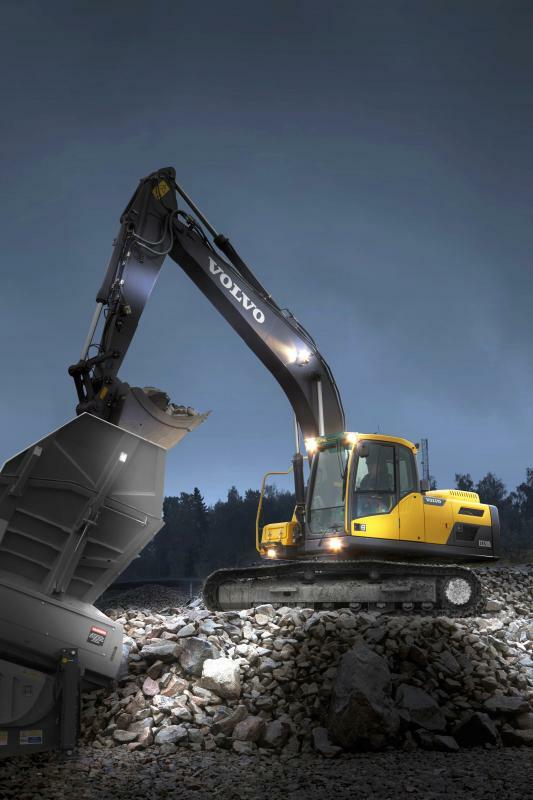 The EC 220 DL is categorised in the medium sized machine segment in the crawler excavators category. The model's dimensions are 9.75m x 2.99m x 3.08m. The bucket capacity of EC 220 DL is 1,35m³, which is above average for this type of machine. The EC 220 DL is manufactured and distributed with Aircondition and Overload alert. Material Handling Excavator, Track adaption and Quick hitch mech. Are not provided on this model as of 2016. 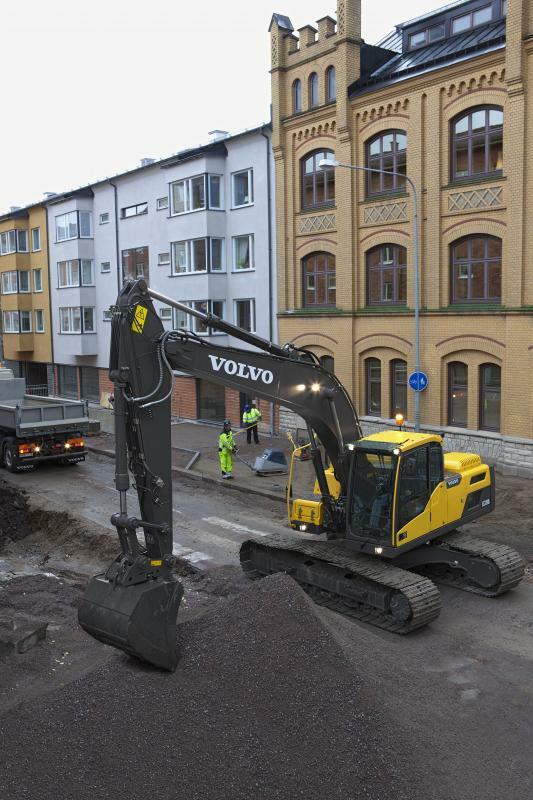 There are more detailed specifications and machine descriptions available in the original Volvo EC 220 DL specs data sheet. Available in French, Italian, English, German, Russian, Spanish and Polish, LECTURA Specs offers a free download of highly detailed specifications and machine descriptions of this model. The production stopped in 2016, where this EC 220 DL was available at a new list price between €270000 and €344000. For more detailed information about pricing and current residual values, check out the LECTURA Valuation system. 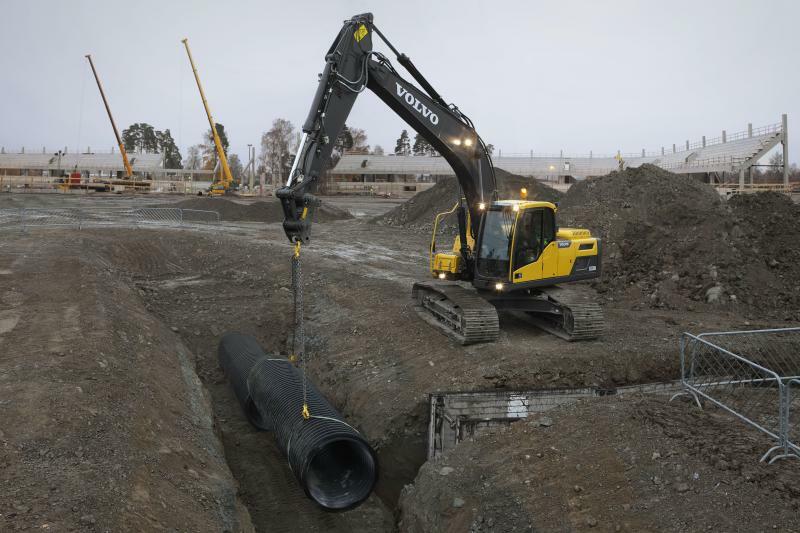 Volvo currently produces 26 other crawler excavators, which range from 8.5t up to 53.1t - the most visited on LECTURA Specs are EC 250 EL, EC 380 EL, EC 480 EL. Throughout the production cycle of this EC 220 DL crawler excavator, there have been around 26 models that average a price of €98200 for an age of 4 years Want more detailed specifications? 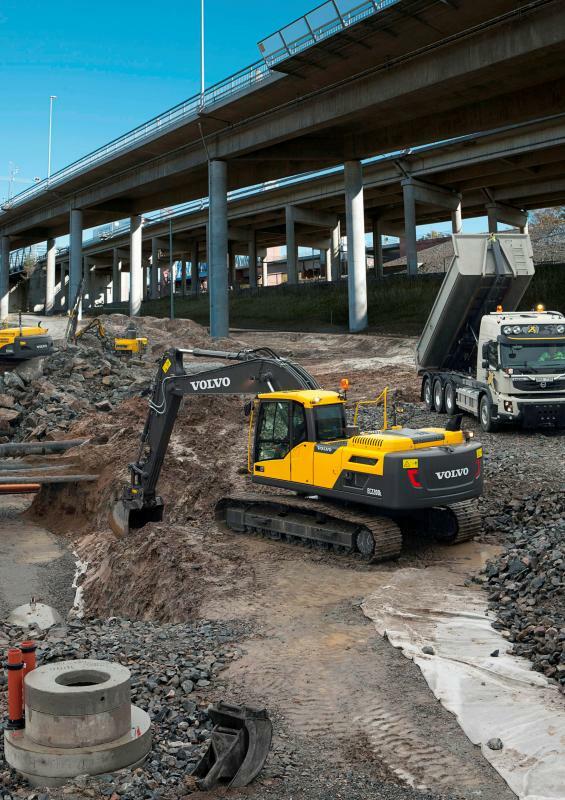 Download the latest Volvo EC 220 DL specs data sheet on LECTURA Specs today!